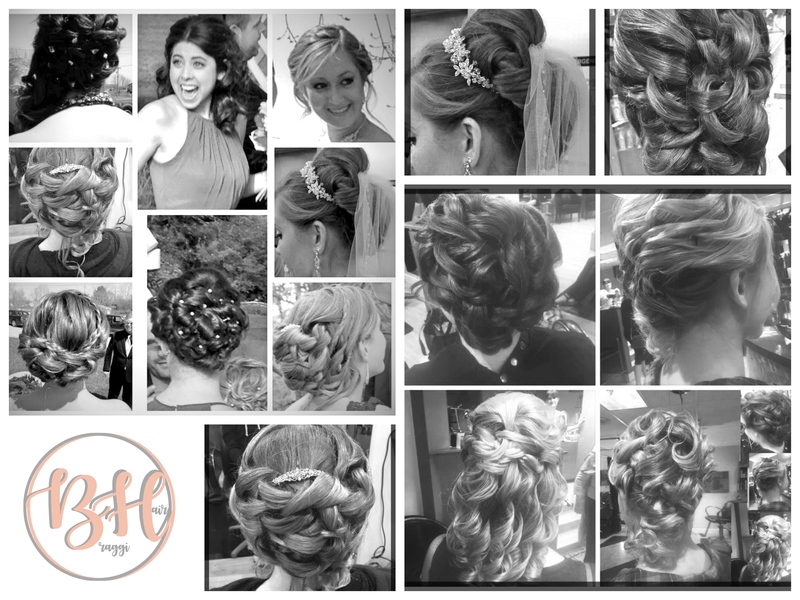 Braggi Hair, exceeding our clients' expectations isn't just our goal but our mission. With our style and experience, we confidently aim to bring your style to the next level. With the latest styles and high-quality products, we will passionately work with you every step of the way to achieve the look you desire. Braggi Hair was built on the values of service and charm. You are sure to have a truly revolutionary experience and simply will not be able to resist "Braggi"ng about your hair! Learn about us by checking out our services and getting to know Lisa. Book an appointment for any of our services online today! I look forward to seeing you at Braggi Hair!